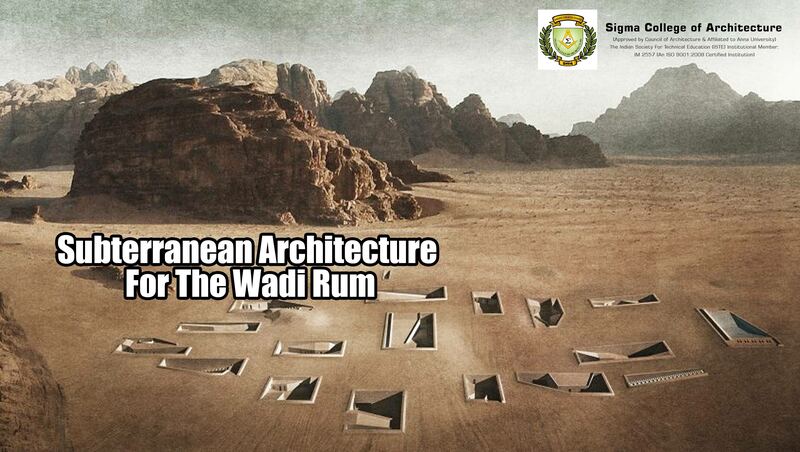 Architect and designer Rasem Kamal at the Basel office of Oppenheim Architecture has designed a network of burrow-like spaces spanning 180,000-square-metre that would sprawl out beneath the Wadi Rum Excavated Sanctuaries, a UNESCO-protected valley in the Jordanian desert. The current heritage site is mostly empty but is hemmed by colourful sandstone mountains in the south of Jordan. Kamal proposed this as his thesis project at the Rice School of Architecture in Texas. The project would also comprise of a train station, museum and hotel all of which would provide infrastructure for the proposed residential development. Based on ants nests, the underground chambers are accessed by courtyards and have layouts designed according to the specific needs of the station, hotel suites and museum.